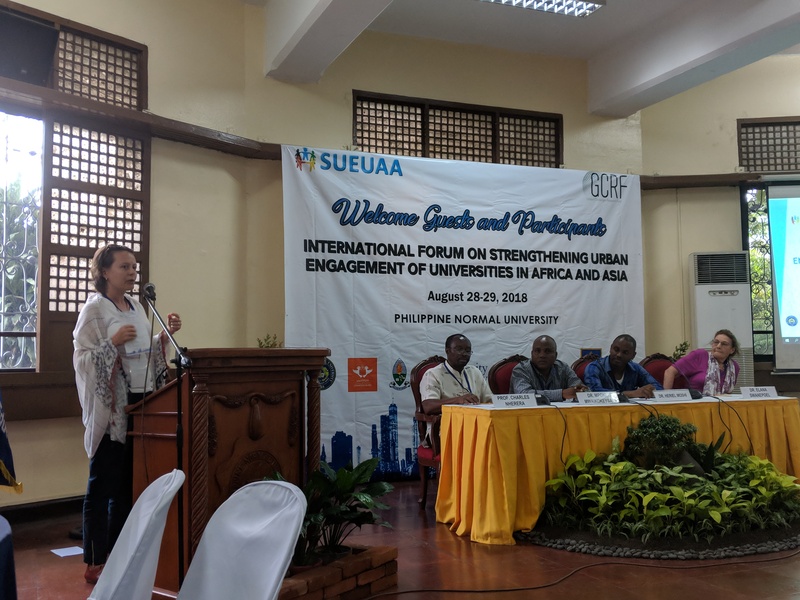 This is the eighth case study from SUEUAA (Strengthening Urban Engagement in Universities in Asia and Africa), written by Dr Naudé Malan and Professor Elana Swanepoel, both of the University of Johannesburg. 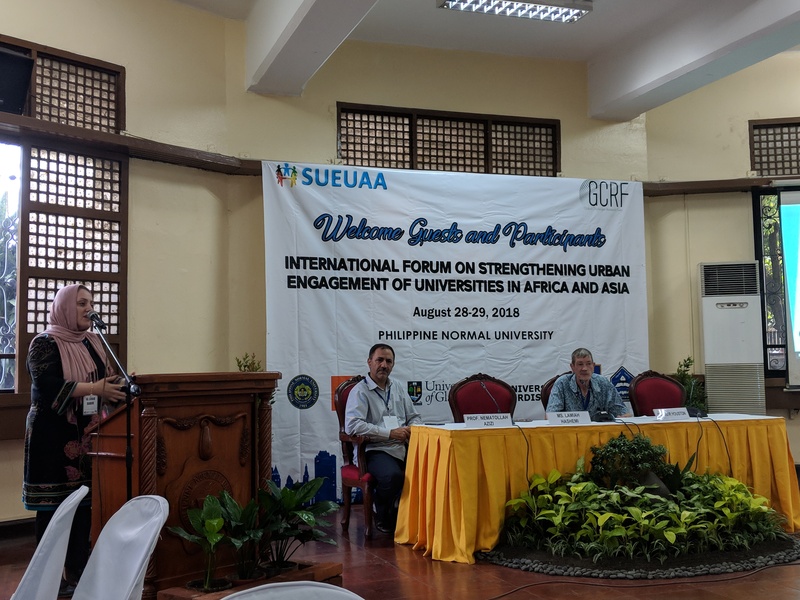 The project is interested in how Universities in the Global South can contribute to solving geographical, economic and social issues in their cities. 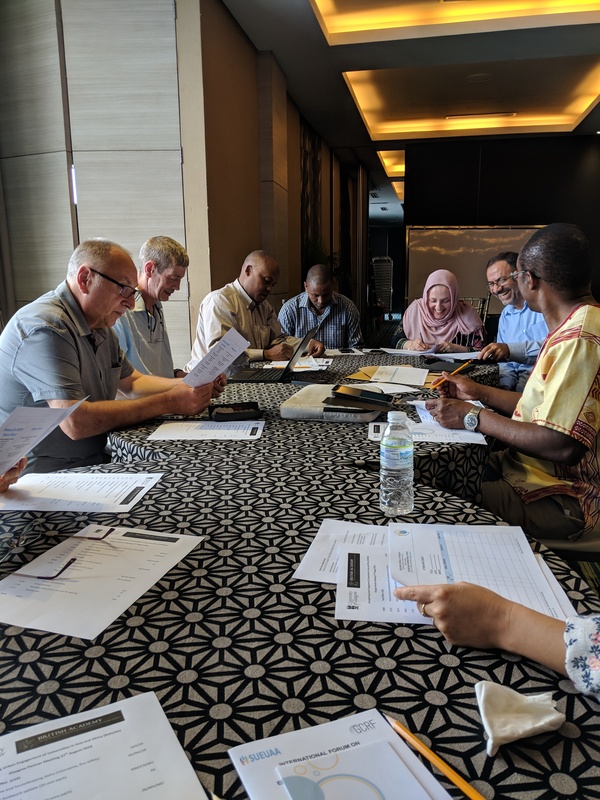 The project is looking at six cities in six different countries: Harare (Zimbabwe), Dar-es-Salaam (Tanzania), Johannesburg (South Africa), Manilla (Philippines), Duhok (Iraq), and Sanandaj (Iran). Our thematic paper series is currently undergoing a small facelift to ensure it meets the requirements of the British Library. Over the next few weeks, our thematic papers on policy, migration, environment, economy, and gender will receive ISSN numbers to enable them to be stored in the British Library. This will ensure a wider audience can access and reference the work conducted as part of this study. 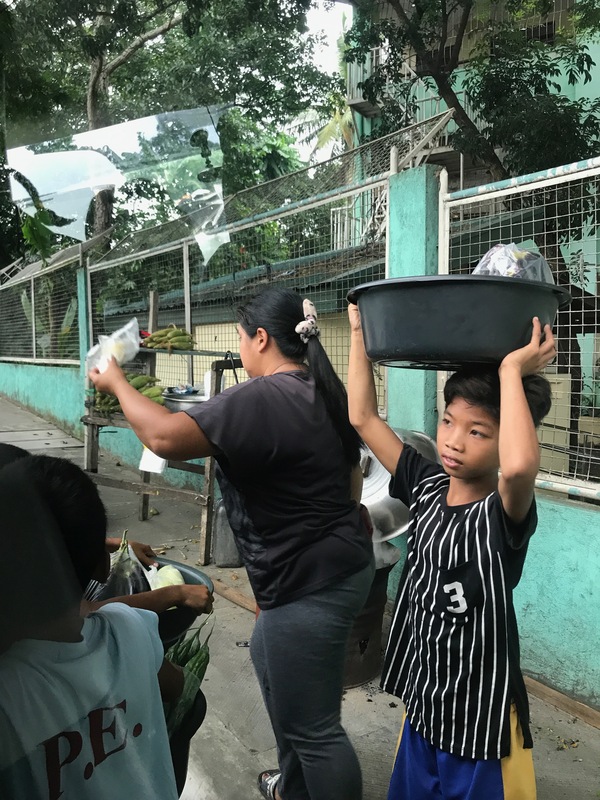 This is the first blog of our series summarising the experience of the SUEUAA team in Manila, the Philippines. 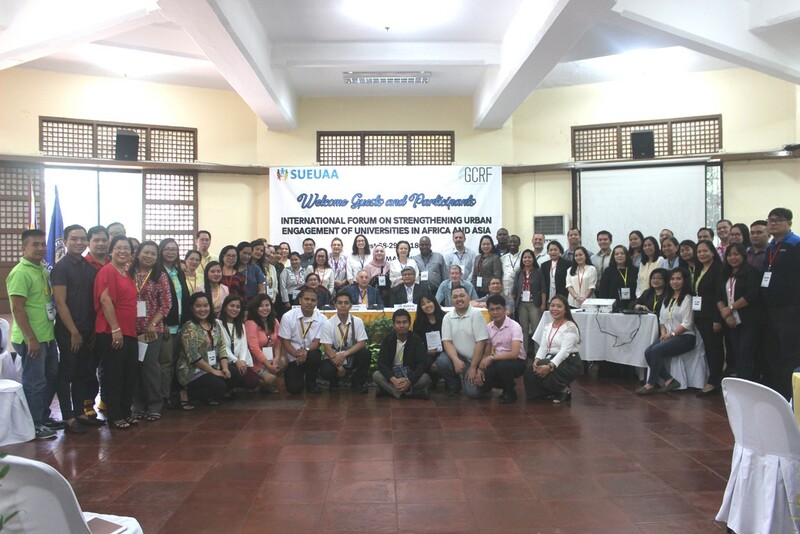 The visit to the Philippines marked the halfway point in our study, and consisted of a team meeting with the international team members, a symposium for external audience from the Philippines who are interested in closer working relationships between Universities and the City, and a city tour for the team members to receive a first hand experience of some of the issues affecting Manila. 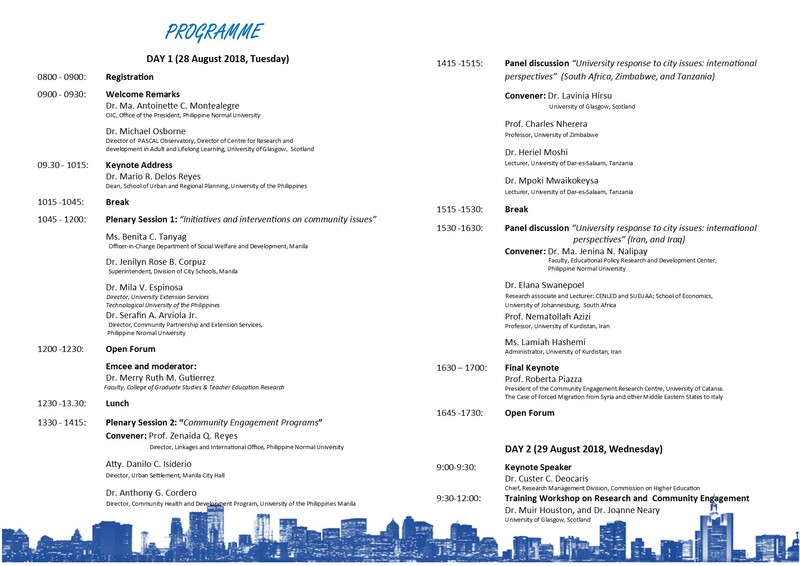 We are delighted to present the finalised programme for the next SUEUAA international forum on strengthening urban engagement in universities in Africa and Asia. The event is to be held at Philippine Normal University on the 28th-29th of August 2018. Up to this point we have 86 delegates registered coming from seven countries. If you cannot attend the event, please follow our hashtag #EngagingCities and look out for our blogposts related to the meetings.